Tim Hilleary Construction will give you the reliable and comprehensive service at an affordable rate. Removing your swimming pool can reduce hazards and liability, expand the number of potential homebuyers, eliminate costly upkeep and give you more yard space for lawn activities. Tim Hilleary Construction specializes on cost effective concrete removal to save you time and money. 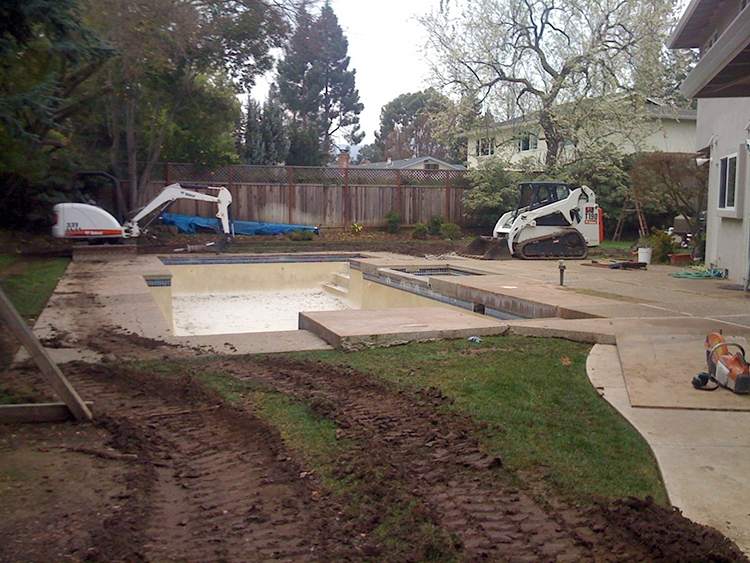 With our experience, we can demolish and fill in any size in-ground or above-ground swimming pool.